contact Lori Acker at 215-343-8888 or ackerlor@comcast.net. 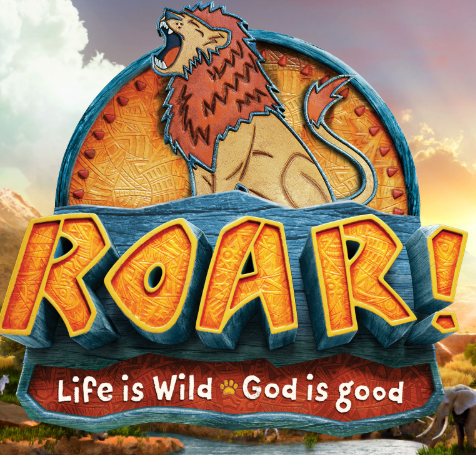 For all other questions on VBS, contact St. Cyril at 215-343-1288. How many children (non-volunteers) would you like to register today? If you would just like to register as a volunteer, please select "zero" children and continue.